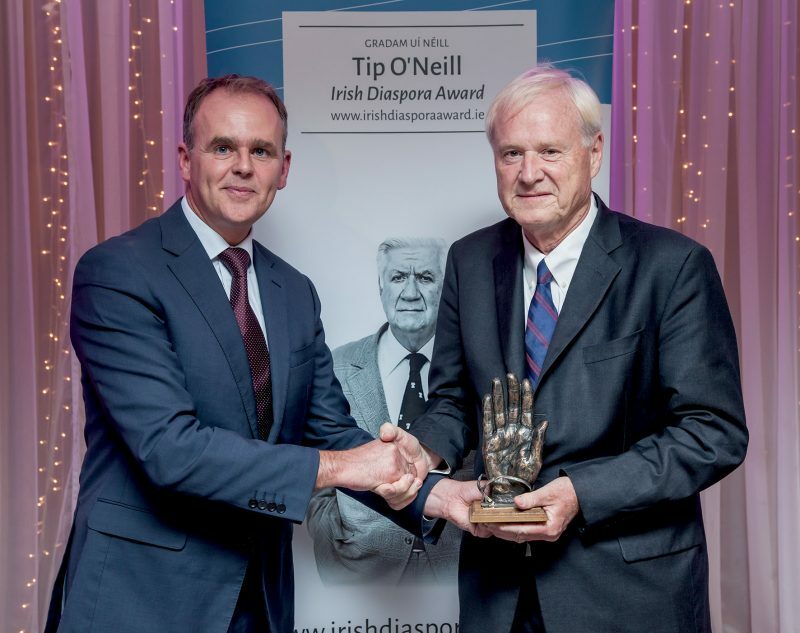 Political analyst and Hardball presenter Chris Matthews received the 2016 Tip O’Neill Irish Diaspora Award at a ceremony in the Inishowen Gateway Hotel, Buncrana, Co. Donegal on Friday night. Chris Matthews known as the blunt and often controversial host of MSNBC’s weekday current affairs programme was visibly emotional as he accepted this prestigious award which is presented annually to a member of the Irish diaspora who has made a remarkable contribution in their chosen field and for their interest in and support for Ireland and it’s diaspora. On behalf of the Inishowen Municipal District, Cllr. Bernard McGuinness opened proceedings by conveying a warm welcome to the beautiful Peninsula of Inishowen to Chris Matthews, his wife Kathleen, Tommy & Shelly O’Neill and to former recipient Brian Schwitzer, the former Governor of Montana. 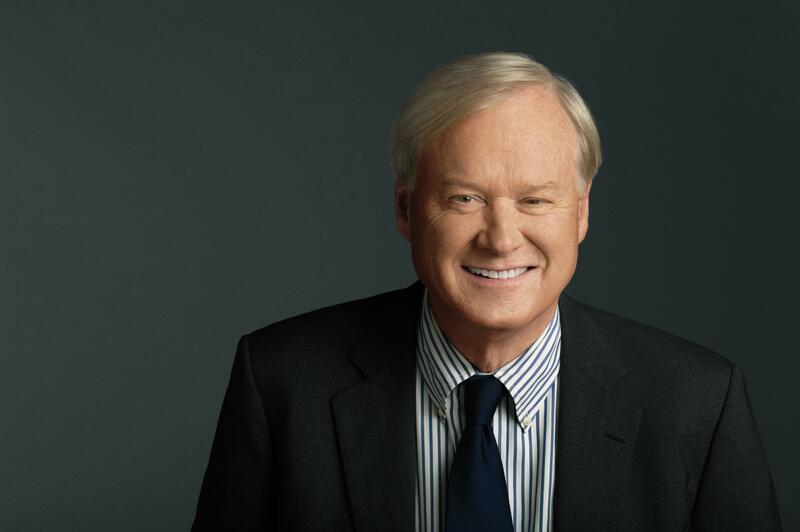 In his address Chris Matthews spoke of how being Irish was an important part of his life and how he grew up keeping score and rooting for Irish Americans in films, in sport and in political life. “Like Tip O’Neill who often said he knew he was Irish long before he knew he was an American, we grew up rooting for the Irish Americans in film, in sport and indeed in political life”. 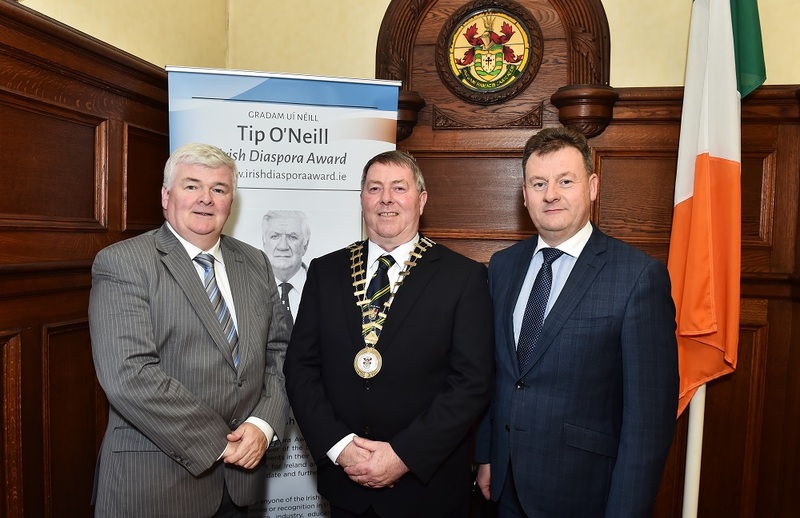 He also recalled his time working with the legendary Tip O’Neill who he called ‘The Speaker’ throughout his address. “Politics is a process of letting people know who you are and that is what The Speaker had to do. He let people know what mattered to him and by doing this he was able to work with his rivals such as Ronald Regan to get things done for the benefit of the American people. Chris enthralled the audience with his take on the current US Presidential campaign. “What is happening in American today is totally unusual and totally unexpected and no-one was ready for Donald Trump. I don’t think Donald Trump actually represents either party in American politics but he is a brilliant marketer and he is making an impact”. He believes that voters are not necessarily voting for Donald Trump but they are saying no to the establishment and to the existing status quo. “It is not unlike Brexit and people are just saying no to the establishment”. Tommy O’Neill, son of the late Tip O’Neill gave a fitting tribute to his father and indeed to this year’s recipient Chris Matthews. “Chris Matthews developed the communications strategy for my dad that got him comfortable with the changing times, by humanising him. By showing the American people that if you got to know him, you’d love him as much as people who really knew him and so he put him on TV and he became as popular as any other American politician at that time. Chris levelled the playing field and forced negotiations and compromise and saved programmes such as social security. 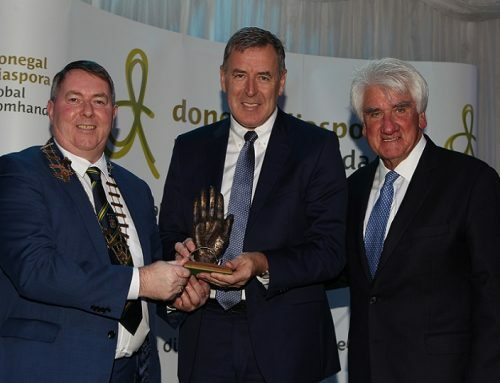 That’s why tonight you are applauding him to receive the golden hand of O’Neill and that is what he will be taking back to America with him”. 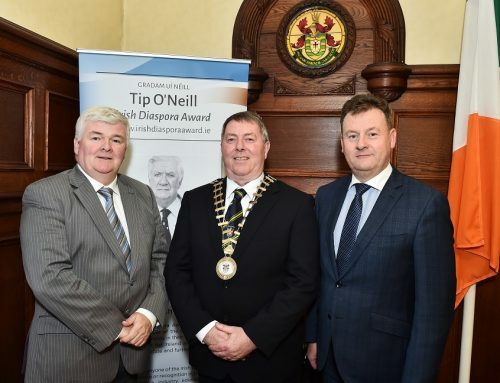 Seamus Neely, Chief Executive with Donegal County Council spoke of the importance of the work that has been done in recent years to strengthen the county’s connection with it’s diaspora. “It is estimated that there are 75 million people across the globe who claim Irish ancestry. 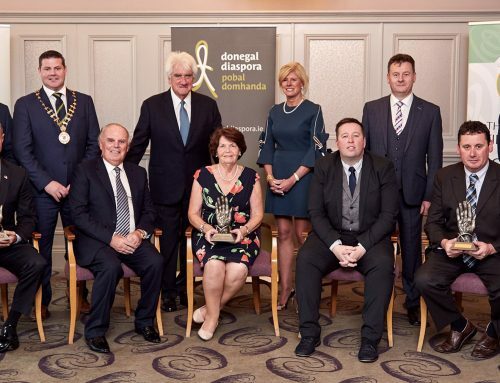 This is a resource that we value and cherish and we have been working hard over the last number of years to reach out, in a mutually beneficial way, to those who have a connection with or an interest in Donegal”. 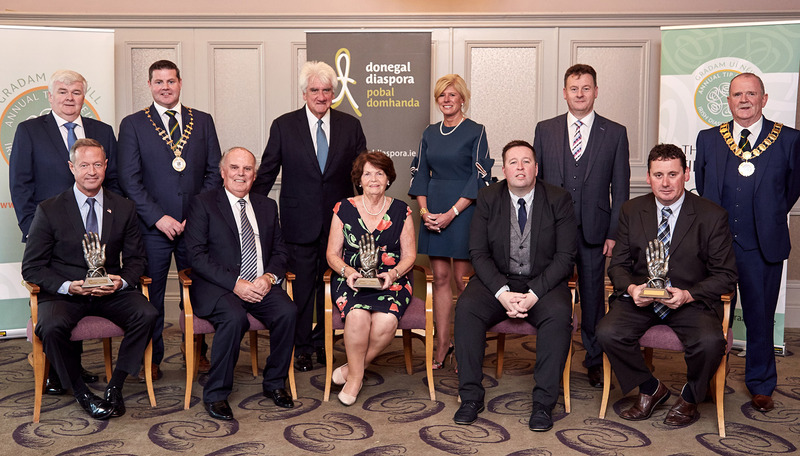 In his address Minister of State for the Diaspora and International Development Joe McHugh spoke of his recent visit to the states and how he met with many inspiring and influential people from Ireland who are at the top of their game in the US. “I was honoured to meet people from all over the country who are making their mark in their chosen career in the states. Many of these people still have an appetite to return home and this presents a great opportunity for us and for initiatives such as the Global Skills Locator which was launched earlier today”. “Travelling over to the US across the Atlantic Ocean I was struck by the thought that for generations Irish people have been making this trip. Can you imagine what it was like to cross the Atlantic on a boat, the six week journey, with very little food and water. 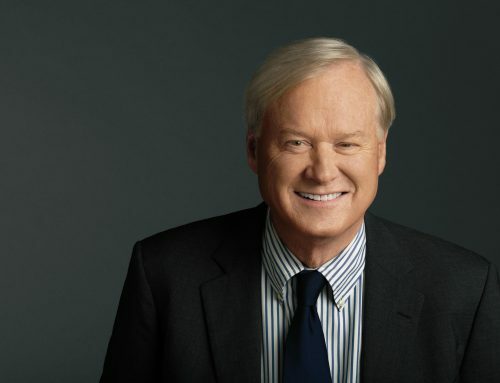 This is the journey that Chris Matthews great grandparents and grandparents would have made. Yet despite these humble beginnings and many, many difficult years of living life in a foreign land the Irish survived. And I don’t think there is any exotic ingredient in the ‘Spirit of being Irish’, it is simply hard work and more hard work”. Minister McHugh continued to make a passionate appeal on behalf of the undocumented Irish in the US. “I met many, many Irish people living in the US illegally. Obviously they are not shouting about it, they are keeping their head down and continuing to live life as best they can. But when you meet a couple who have not come home since 2003 and who sent their 11 and 12 year old children on a plane home on their own this Summer to see their grandparents, it does affect you. We have a duty to keep this issue alive and I am appealing to Chris and to the O’Neill family who understand the dynamics of the political setting in the US to advise us on what we can do to address this issue that is affecting so many young Irish people in America today”. 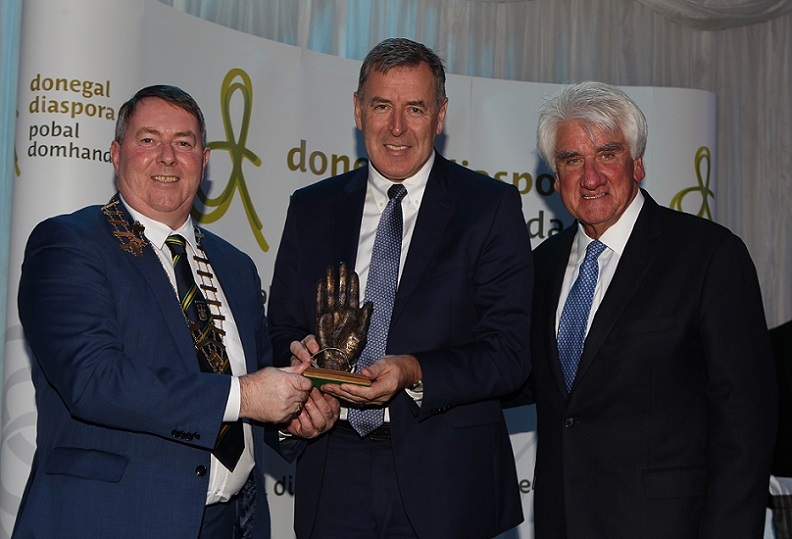 As this year’s recipient, Chris Matthews was awarded the Tip O’Neill Irish Diaspora Award by Minister of State for the Diaspora and International Development Joe McHugh TD. The ceremony concluded with a superb performance by the Gateway Singers.